Microsoft asks, would you sell back your digital games for 10 percent of what you paid? 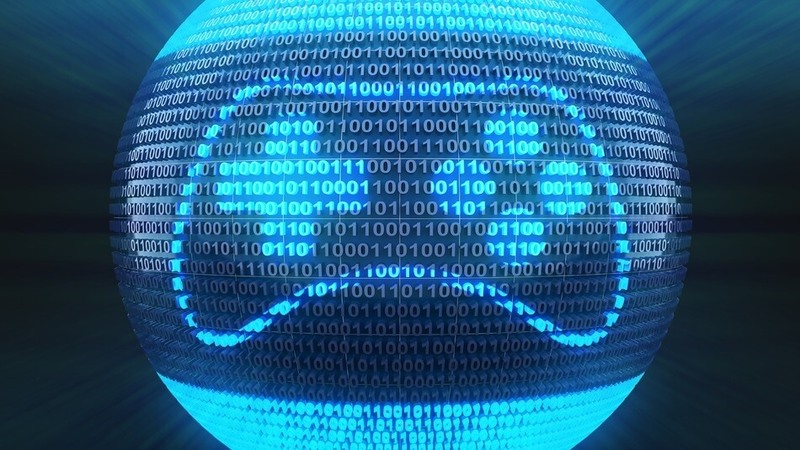 Digital delivery is the preferred method of purchase for millions of gamers. Aside from the sheer convenience of not having to get out and go buy a physical copy of a game at the store or wait for it to arrive in the mail (pre-downloads are especially convenient for midnight launches), digital downloaders don't have to worry about their games being lost, stolen or damaged. Buyers also don't have to deal with the hassle of physically switching out discs when they want to play a different game and the actual space that retail boxes take up. The trade-off, of course, is that digital downloads are essentially a one-way street. By that, I mean you can't resell them once you get tired of them. Some would argue that physical games are also subject to better deals and if you're a collector, well, there's not much to collecting digital games. But, what if you could trade in your digital games? That's the question Microsoft is reportedly presenting people as part of its Xbox Customer Survey. Specifically, Microsoft wants to know if gamers would "sell back" their digital games for 10 percent of the purchase price in store credit. For example, if you paid $60 for a digital game, you'd get $6 back in store credit by relinquishing your rights to play it. On one hand, it's a digital game that currently has no resell value so anything is better than nothing. Conversely, one could argue that 10 percent is hardly worth the effort as you'd have to trade in ten games that you paid $60 for each just to get one new $60 title. What's more, the money is staying in the ecosystem either way as it would be issued in store credit versus cash. So, would you bite? Sound off in the comments section below.